Our Founder — The Heartstringz Foundation, Inc.
Our founder Natalie Rowland is a Sophomore at the College of William & Mary pursuing a Music Major and Innovation & Entrepreneurship Minor. 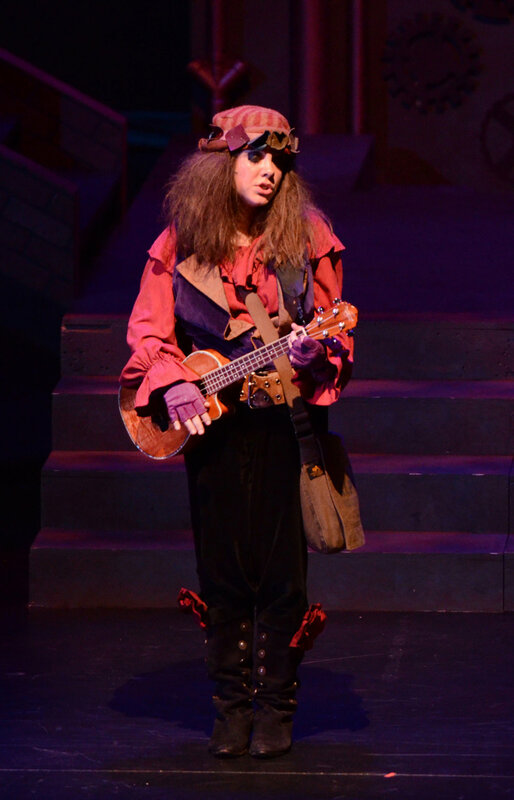 With a desire to combine her love of music and creation of community, she knew the ukulele would be the perfect instrument in helping others. From a very young age, Natalie has been an enthusiastic volunteer for the many charities her church and schools have supported. 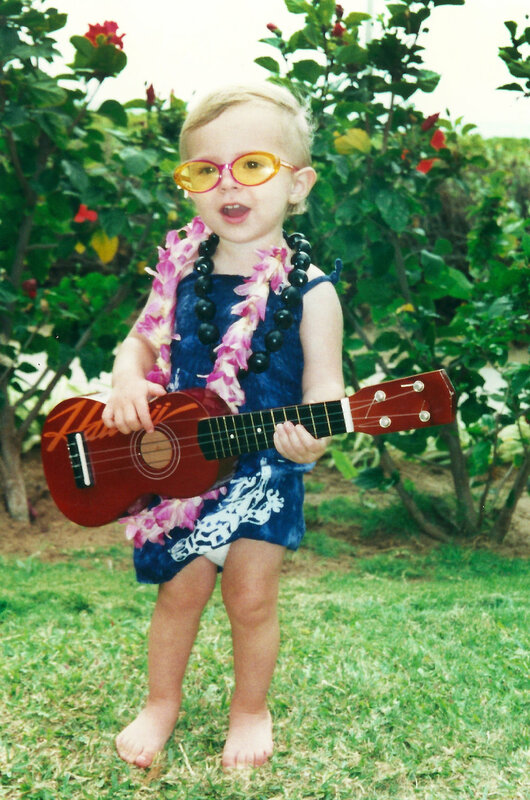 She taught herself the ukulele and witnessed how many of her previously un-musical friends and family members were quickly able master the ukulele, she knew this little instrument was so simple and magical that she could teach others to enjoy it as much as she does. 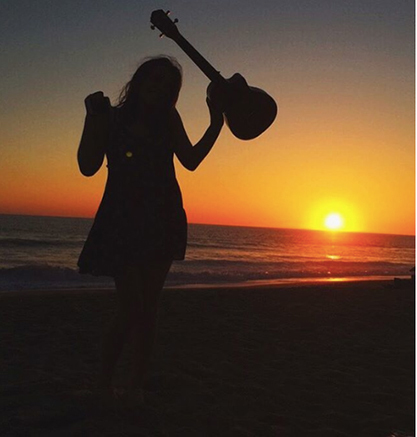 She takes her ukulele everywhere she goes and it never fails to bring a smile to those in close proximity. In addition to her work with Heartstringz, Natalie is a singer-songwriter, artist, and creative innovator. 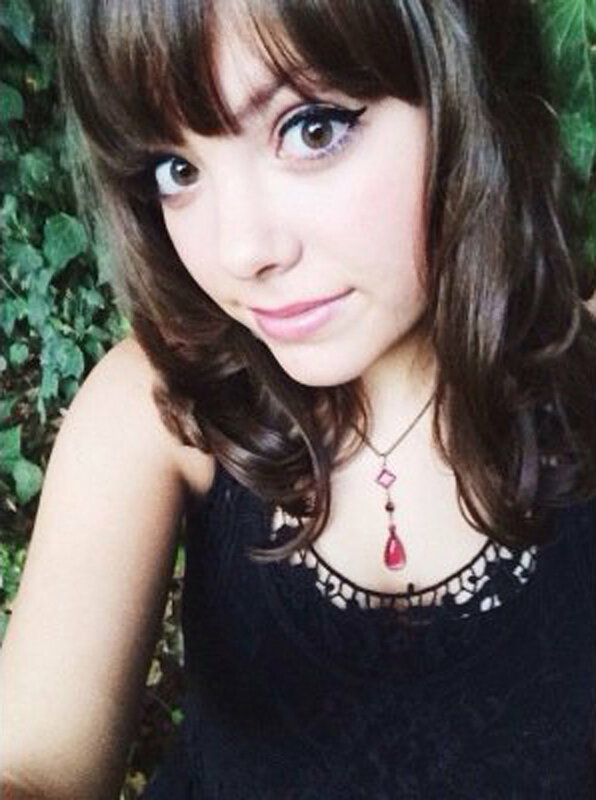 Natalie regularly uploads original and cover songs on her YouTube channel and is constantly preforming her art at various gigs and open mic nights in her college and home communities. She interned at the John F. Kennedy Center for the Preforming Arts in Washington D.C., during her Spring 2019 semester in the Programming Department, assisting in producing the hip hop, comedy, jazz, and contemporary new music shows and events. Natalie is passionate about creative programming in the arts that is inclusive of diverse audiences and giving artists a platform to speak of change and hope imaginatively. Natalie graduated from her high school, Chaminade College Preparatory in, in 2017. Her senior year she made a cake for the 320 members of her graduating class of 2017 as way to celebrate and get to know her peers (this adventure is documented on Instagram @natmakescakes). Prior to graduation, she was chosen to receive the prestigious Marie-Therese de Lamourous award which "...recognizes a student who, throughout her/his four years at Chaminade, has demonstrated a passion for social justice and has worked to improve the lives of the student body and the larger community through education, advocacy, and works of social action." She was also selected to give a TEDx Talk at the College of William & Mary’s TEDx Conference. 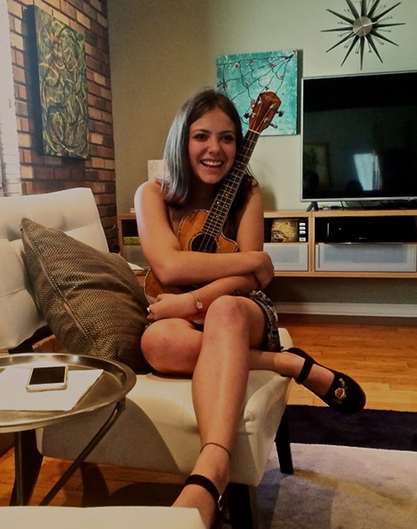 Natalie is dedicated to fostering deep connections with others through the simplest of things, like ukuleles and cakes, as an outlet of understanding and humanity.